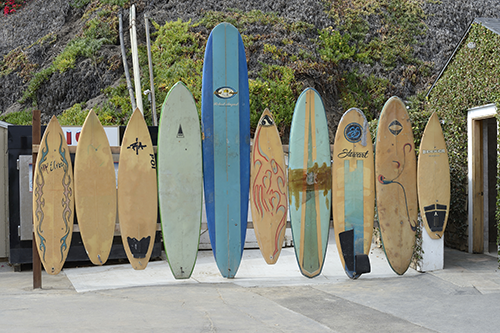 It’s true, California was made for surf. Just outside of LA., the iconic, relaxing town of Malibu features an unspoiled stretch of white sands and azure breaks like Zuma Beach while long boarders frequent the popular Surfrider Beach. At night, drop your bags at the 45-room Malibu Beach Inn for prime ocean views, farm fresh cuisine and early black and white surf photography. About two hours from New York City on the southeastern tip of Long Island, the once sleepy fish town of Montauk is now known as a buzzy surfer enclave. Constant Atlantic Ocean swells coverage from all directions creating tasty waves along the stunning coastline. The design-savvy hotel Ruschmeyers is peppered with light woods and Moroccan rugs, perfect for mellow morning coffee and hopping on a bike cruiser. About an hour from Waikiki on the North Shore of Oahu, Haleiwa is known for where iconic surfer Eddie Aikua used to brave the breaks of Ali’i Beach Park. 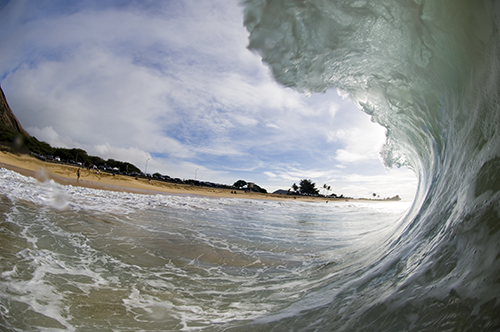 For advanced, world class surfing, watch the big wave surfers’ jet across Seven-Mile Miracle or the 50-footers along Haleiwa to Turtle Bay. 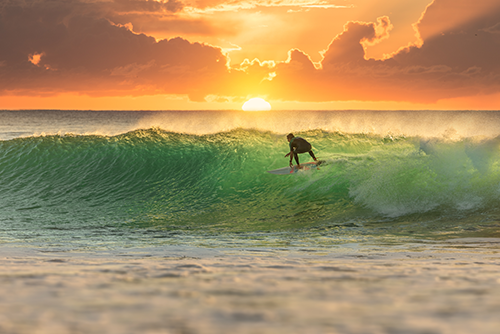 Along the rugged North Shore, stay at the recently renovated Turtle Bay and watch the pros hang ten. 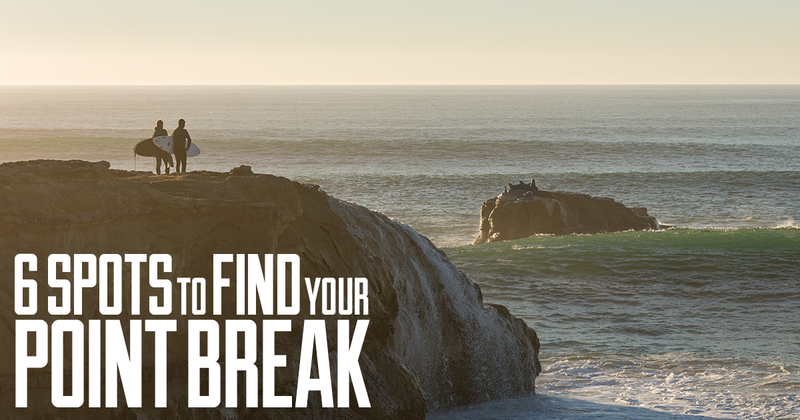 Also known as “Surf City,” this water haven gives enthusiasts of all levels solid board time. Newbies come to Pleasure Point and Capitola Beach to taste their first waves while the famed Steamer Lane gives world-class waves to the experienced set. Need rest? The charming (and recently-renovated) rooms of the West Cliff Inn provide a comfortable place to lay your head. With a stretch of reef breaks and ideal year-round riding conditions, Rhode Island gives surfers surprisingly ample curving waves. The sound end of Town Beach generates high, steady breaks amidst lovely New England inns, B&B’s and the luxury 40-acre estate and cottages of Castle Hill Inn; also known for its sweeping sea views and early summer clambakes. 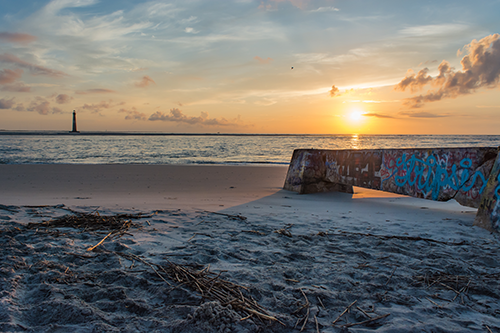 Near Charleston, hit the waves on Folly Beach’s aptly-titled The Washout located on a stretch of beach known for large, epic ten-foot waves. Want to watch the action? Wander out to the Folly Beach Pier for stellar birds eye views. Nearby, the recently-renovated Tides Folly Beach has calming ocean views and light turquoise colored rooms to conjure the sea.